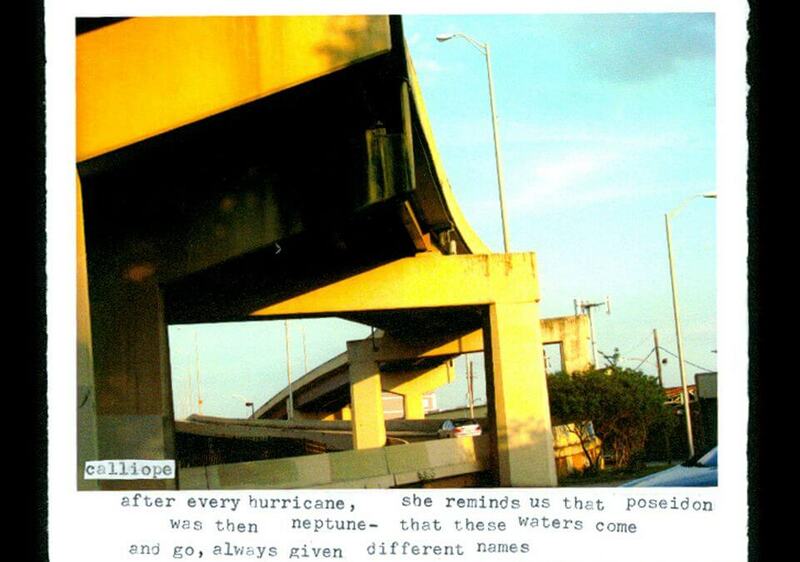 “Calliope.” Original text with photograph by Alice Cork. Part of her series on the 9 muses. Commissioned by the photographer, New Orleans, 2010.